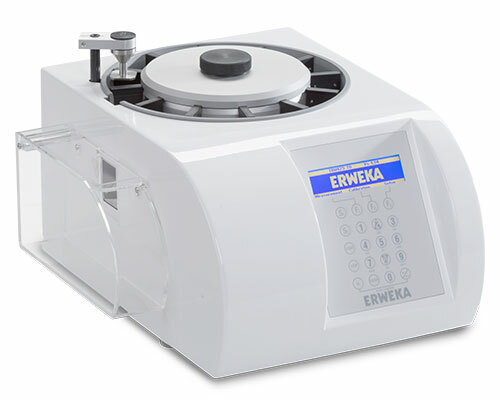 Basic unit for manual tablet hardness testing, hardness/diameter or hardness/diameter/thickness testing. 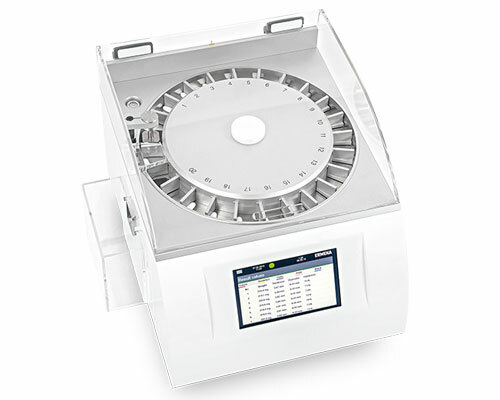 The advanced TBH 425 series with half-automatic hardness and combination testers comes with an integrated star-shaped magazine for testing of up to 10 samples. 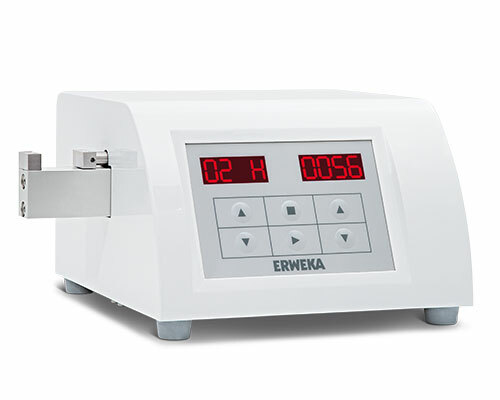 Fully automatic tablet hardness combination tester of 5 parameters - as easy as never before. 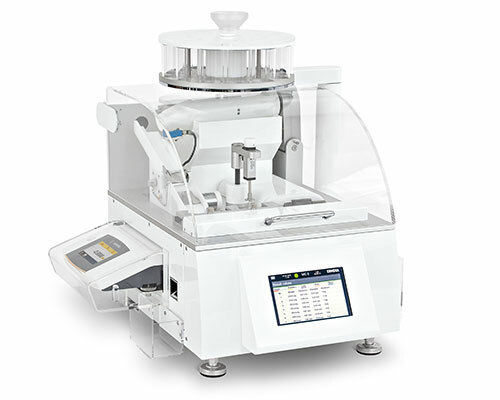 The new standard for fully automated tablet hardness and combination testing for several batches.